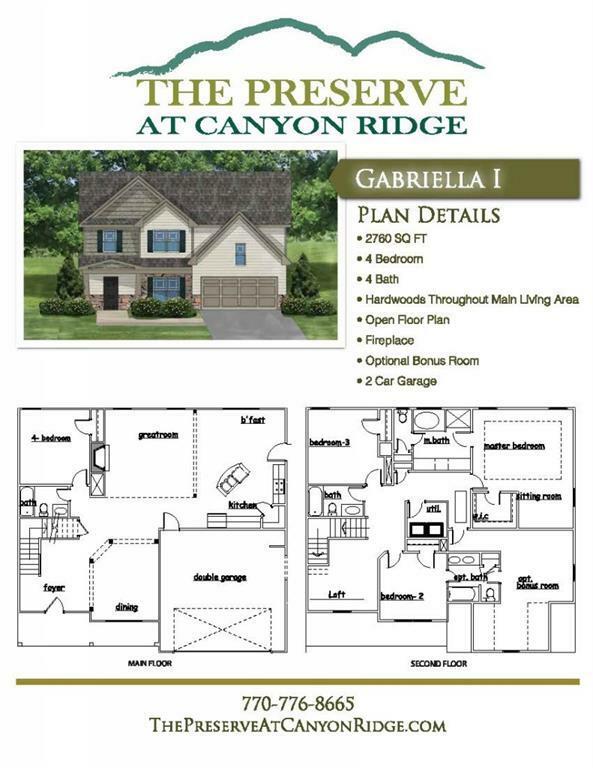 This is the Gabriella I floor plan. 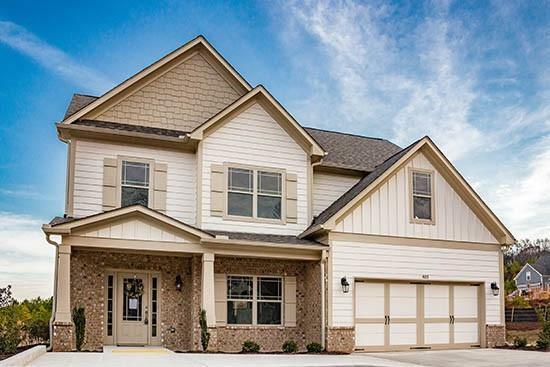 The photo shown with this listing is the mirror image of the actual home being built. This home includes the optional bonus room. Loft at the top of the stairs ideal for a home library or study center, or home office. 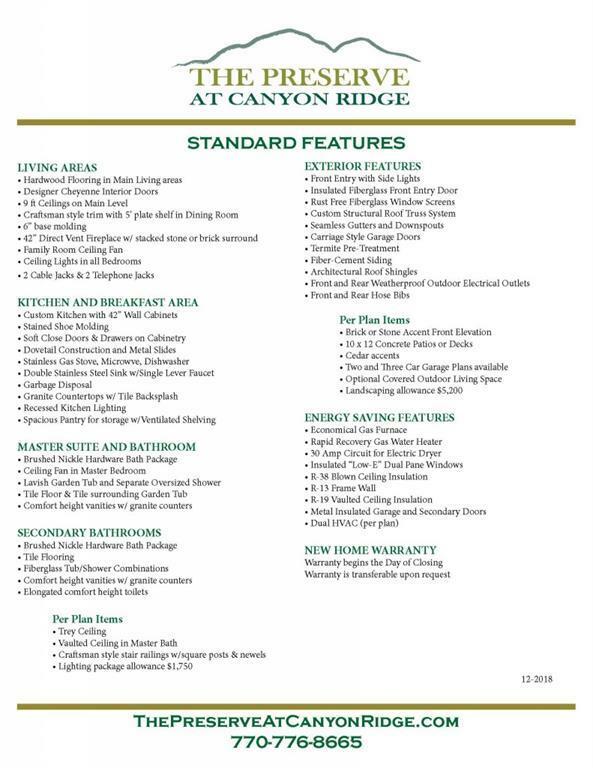 Master suite, 2 bedrooms, loft and bonus room upstairs, 4th bedroom on main level.